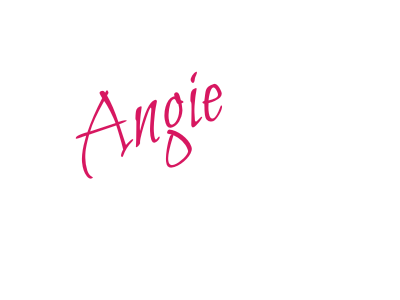 Day 118 of 365 Snippets of Encouragement – A One Year Project conceived by Angela Barnard. Do you follow your own inner advice? Do you tune into your intuition and follow through on what you know is right for you? We often seek the advice of others without listening to our intuition and following its guidance. 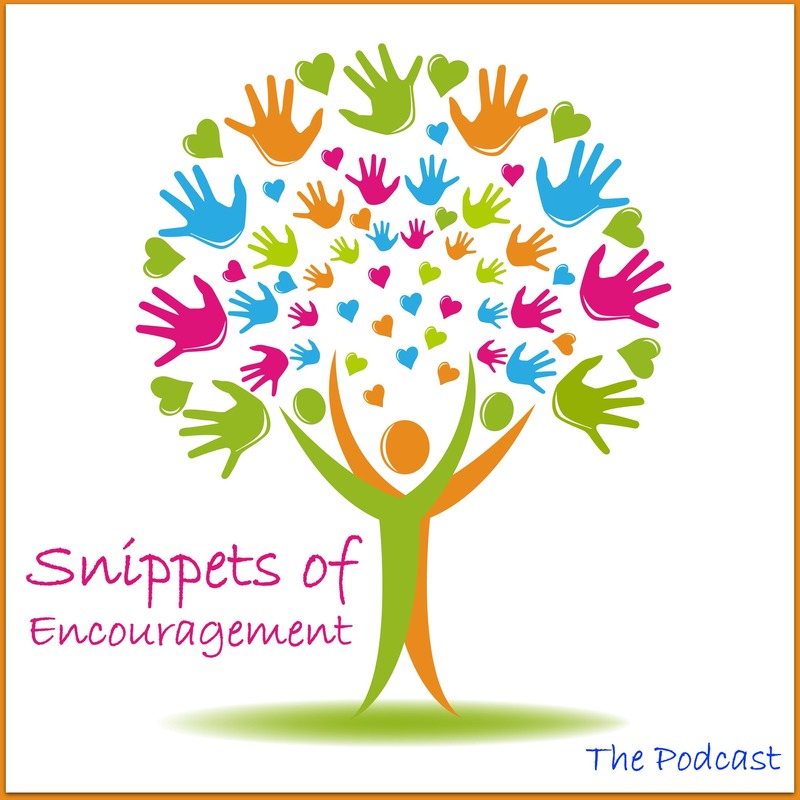 In today’s snippet, you’re encouraged to go within and follow your own inner knowing. Snippets of Encouragement #118 “right-click” and save as to download to your desktop. Remember, if you’d like to find out more about life coaching and how you can lead an inspired life, get in touch.